^ An Agreement Between Her Majesty’s Secretary of State for Culture, Media and Sport and the British Broadcasting Corporation. BBC Trust. （原始内容存档于2012-10-23）. 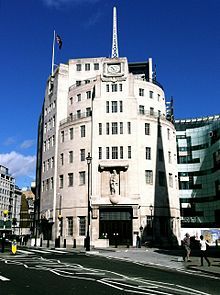 ^ BBC's international news services attract record global audience of 238 million. BBC.